JIG’s new training aid, entitled Fuelling Safety, is aimed to promote safety awareness during aircraft refuelling, for everyone working on and around the apron where aircraft are parked and serviced. 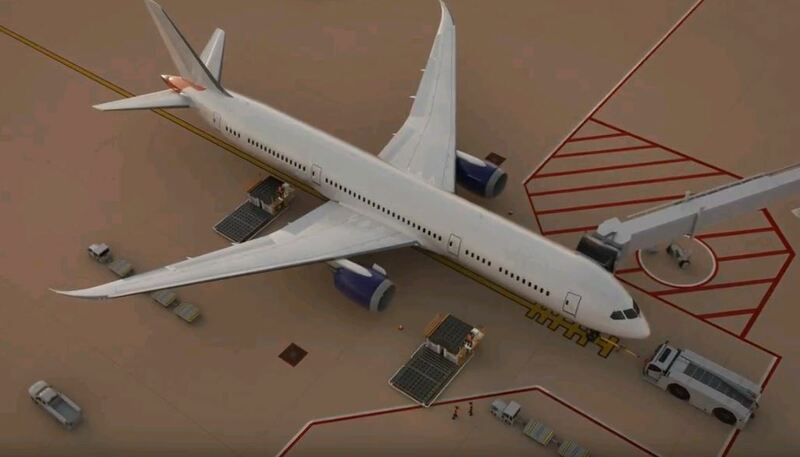 The five-minute animation uses 3D computer-generated imagery to depict a typical aircraft refuelling scene. It encourages ground staff to be alert to potential hazards, to keep a safe distance from fuelling equipment and to know what to do in an emergency. Fuelling Safety is freely available, downloadable, and available in ten language versions.